Volunteer on Tuesday and Wednesday this week! Email nom@middlebury.edu to sign up. If you know you’re coming please email us by Friday night so we can tell the Willowell organizers exactly how many enthusiastic volunteers are coming and organize transportation. Do you like to spend time with kids? If YES then come volunteer! -Mission statement: To cultivate healthy communities by connecting people to the arts, education, agriculture, the environment, and each other. 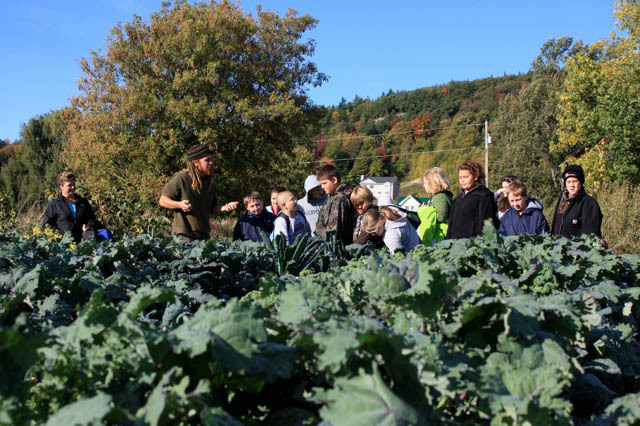 What: Middle school students from Vergennes are doing a unit on farming, food and the environment in partnership with the Willowell Foundation. We will help lead the 10 different activities the Willowell organizers have planned for the students including cooking, creating environmental art and maybe just running around for fun! Email nom@middlebury.edu to sign up now!